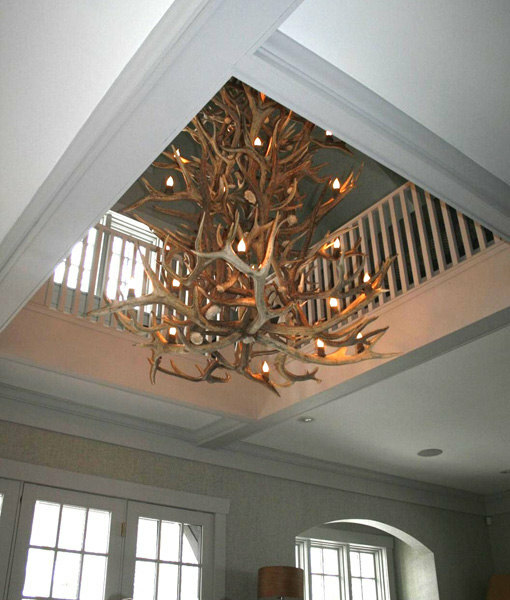 There was no way I that this most definitely Canadian chandelier wouldn’t make it here into our design section. 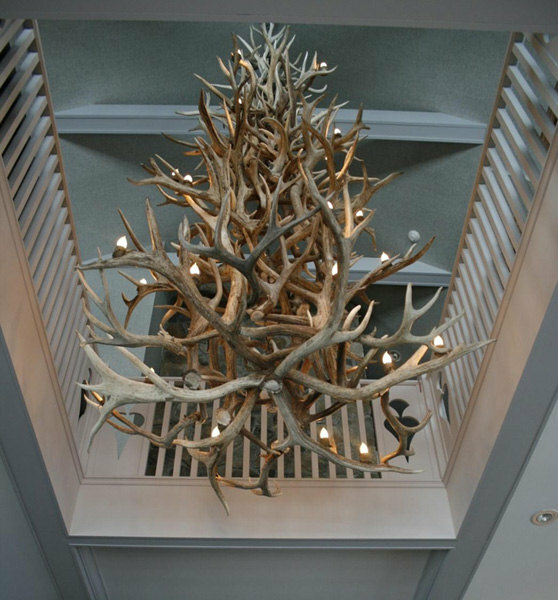 Certainly a statement piece fitting for a home equally as majestic. 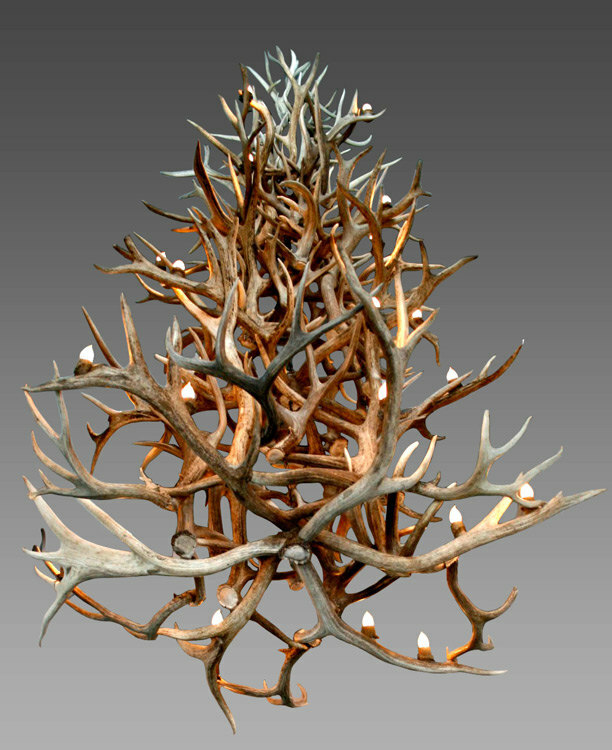 This beautiful piece is painstakingly handmade built with the finest naturally shed Elk antlers from Manitoba. The lighting built into the chandelier is done quite well, with all wires and junction boxes being concealed within. 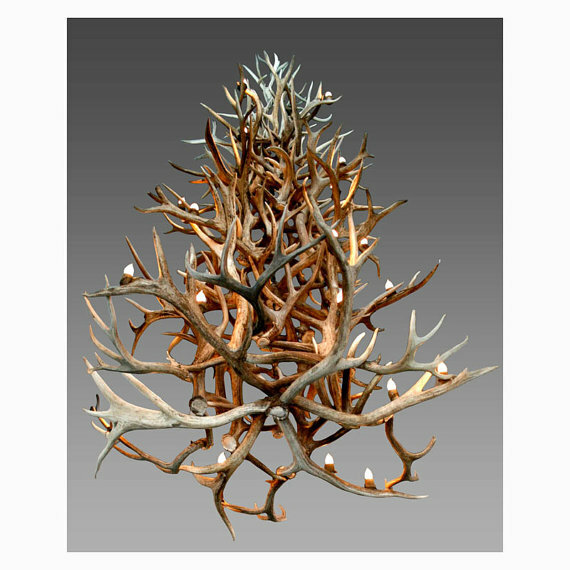 The cost is a mere $29,556.61 CAD + taxes and made by Canadian Antler Design who has been doing this for over 20 years now. This units and others like it made by them are 70-72″D x 82-86″H, 24 light sockets, 6 feet of chain..so they’re not for your condo simply put.